In Harmony Telford and Stoke. Leading ensembles of nearly 350 primary school children in weekly sessions in a model based on the Venezualan El Sistema. See their website for more info. Presenting BCMG’s Families@4 Concert. See here for details. The Barber Institute of Fine Arts ‘Visualising Sound’ workshops. Find out more here. MiniFest project with BCMG. More details here. Commission for Birmingham Conservatoire OsoSic concert at Symphony Hall Birmingham. Collaboration with choreographer Suzannah McCreight on a new work. Performance of work in progress on 2 April 2015 at The MAC in Belfast. Old Park Primary whole school music video. Creating a film for BBC Ten Pieces project using the school orchestras’ recording of Mussorgsky’s Night on a bare mountain. Arrangement of Diggy Diggy Hole for Yogscast, The People’s Orchestra & Oxfam flashmob. Stay Tuned creative music workshops with City of Birmingham Symphony Orchestra (CBSO), at a number of secondary schools in Birmingham: Shenley Academy (beginner clarinetists and brass players), Kingsbury School (mixed ability) and Greenwood Academy (mostly non-musicians), Hodge Hill College (beginner Pbone project), Aston Manor Academy (creative music workshops), Perry Beeches Academy (composition & ensemble project). CBSO & Shenley Academy Partnership project. Working as composer and workshop leader creating orchestral piece and songs around the theme of Orpheus. The Barber Institute of Fine Arts ‘Visualising Sound’ workshops. Southwater Grand Opening: Opening of the new library and lake in Telford. Composed a new electronic piece with Richard Shrewsbury to be synchronised with the firework display. Musical Leadership Year 3, City of Birmingham Symphony Orchestra. I’ve written/arranged a mashup of pop songs from 2013 for the Shenley Academy school orchestra and workshopped them to be performance ready. Notelets, CBSO. Arranging Christmas songs for the CBSO’s Notelets concerts for 3-5 year olds. Geo-song project with three schools in Telford. Facilitating, recording and performing song written by young people based on folk stories from the Ironbridge Gorge World Heritage site. Partenership project with Ironbridge Gorge Museums Trust, English Heritage, Phoenix Secondary School, and six Telford Primary Schools. Our City, Our Past (Birmingham History Project) with City of Birmingham Symphony Orchestra (CBSO) and Selly Oak schools. A songwriting, composing, movements and art project for Primary and Secondary children based on local history around the River Rea. Creative workshops with the Elgar Birthplace Museum in Worcester. You can read about them here. Imagine Compose project with Birmingham Contemporary Music Group (BCMG) and Birmingham Music Service beginner instrumental ensembles. Embedding creativity right from the start of musical lives. Included being shadow composer/workshop leader on the the project as well as being commissioned to write a piece for beginner ensemble. Mechanics. Project with Old Park Primary School and Phoenix School. Commissioned to write a piece called Mechanics for 40 year 5 & 6 students and 10 year 7 students. For percussion (tuned and untuned), vocals and electronics (including Soundbeam). Premiered at the Telford and Wrekin Music Showcase on March 14 2012. 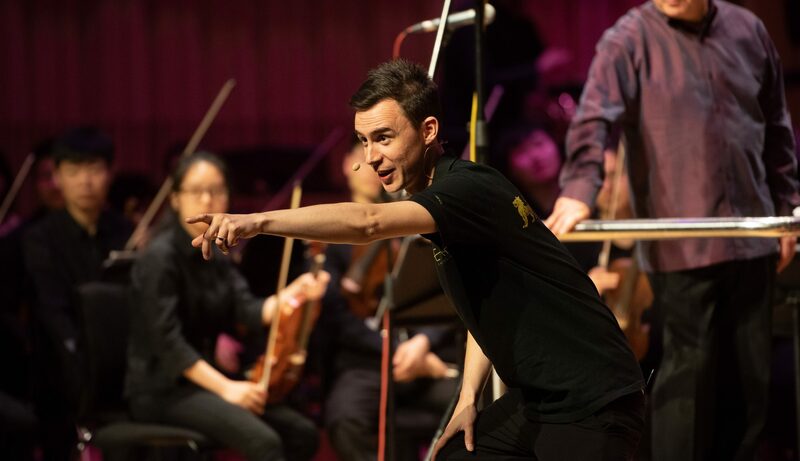 Make an Aria project – with Welsh National Opera, Music Theatre Wales, Birmingham Contemporary Music Group. My aria, Y Gollyngdod was performed in a masterclass with Nigel Osborne at the Barber Institute in Birmingham. A recording is available to listen to here. The Selfish Giant. 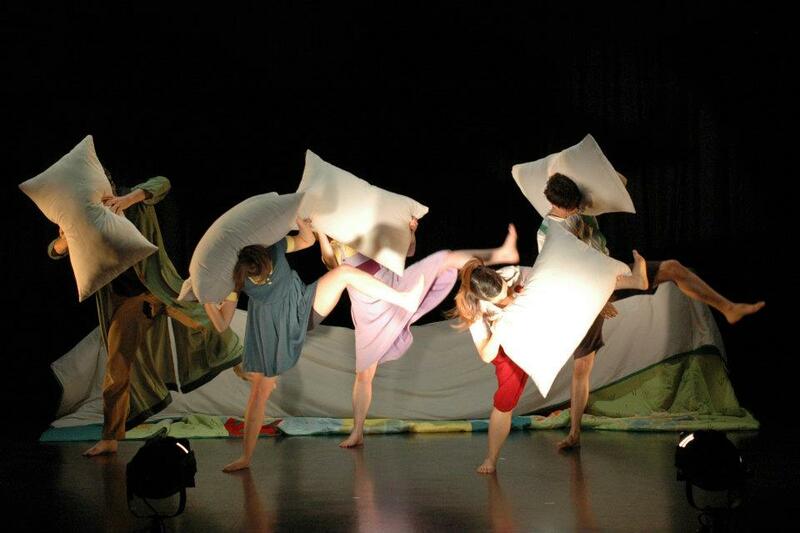 Commissioned to compose the soundtrack for a piece of family theatre for Springs Dance Company. It is based on a story by Oscar Wilde called The Selfish Giant and is a blend of choreography, story-telling and puppetry. 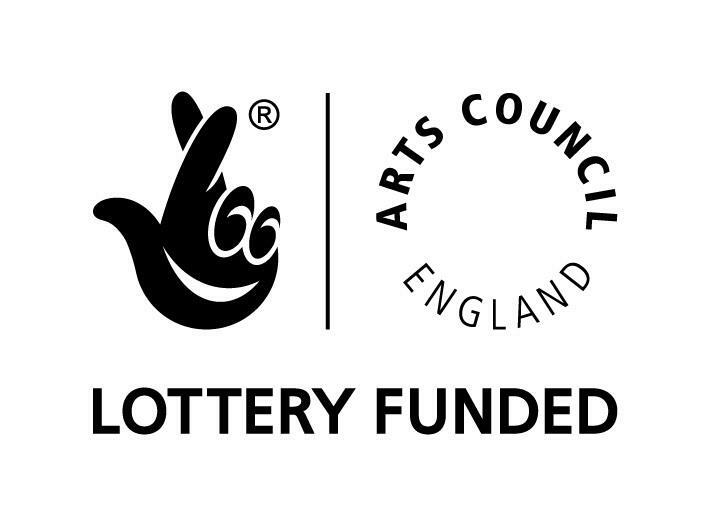 It is being toured with funding from Arts Council England. Previously I was commissioned to write the soundtrack for Springs Dance Company’s production of The Wemmick Story.